We're 18 days into July, which means that today we are revealing the 18th bird in our 2013 Birdorable Bonanza! Today we introduce our latest new species, the White Wagtail. 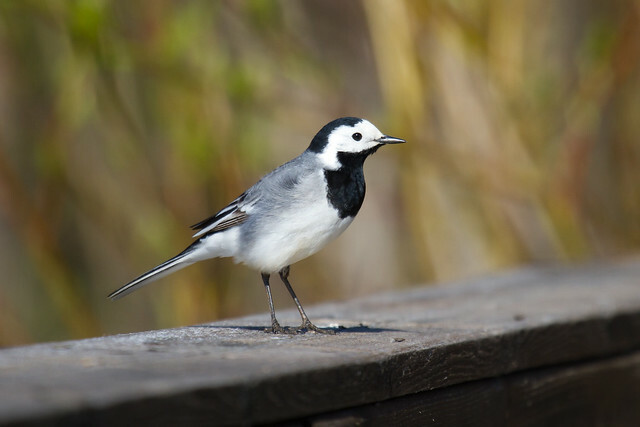 White Wagtails are found across much of Europe and Asia. There are at least nine subspecies of White Wagtail -- some taxonomies recognize up to eleven. This large variety means that you can find White Wagtails sporting many different plumage variants. These subspecies also go by many different regional common names. If you're talking about a Pied Wagtail, Moroccan Wagtail, a Masked Wagtail, Amur Wagtail, or Black-backed Wagtail, you're talking about the same species. Tomorrow we'll add a bird in a family known for amazing plumage and even more amazing courtship dances. 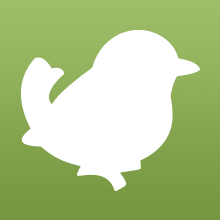 2 comments on "2013 Bonanza Bird #18: White Wagtail"